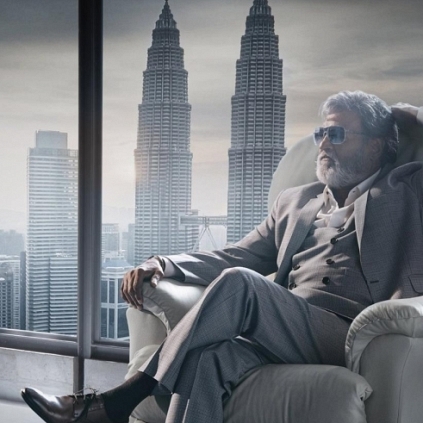 After the first look posters of Kabali were released, everyone was in awe with them. When Behindwoods contacted Vinci Raj, the unsung silent hero behind Kabali’s posters, he gave us some exciting information about the project and his feelings about working in the movie. The first look posters went berserk and viral in the social networking sites. Now the latest we hear from him is that, this is not the end. “I have designed 10 posters for Kabali, out of which only 4 are out. 6 more are yet to come. I guess the team is saving it for the best. The poster photo shoot happened for 2 days, and those two days are worth-mentioning days of my life”, he says. So, we can expect 6 more mass posters from the team of Kabali in the upcoming days. Stay tuned! People looking for online information on Kabali, Vinci Raj will find this news story useful.